Disclosure: This is not a sponsored post. I was invited to attend Momtrends Annual Back To School Bash and was gifted a swag bag. Yes, I know that it's Summer vacation and the thing that we least want to think about is going back to school. But the truth is, that we are almost halfway done with Summer. With that said, now is the time to start buying those must haves for school. 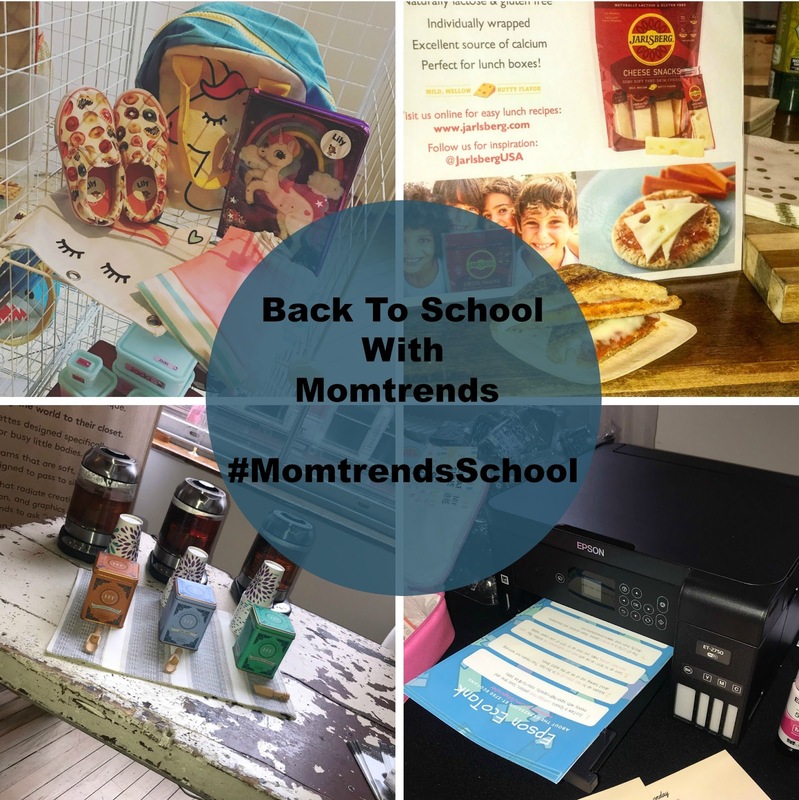 Momtrends held their 8th Annual Back To School Bash and i was lucky enough to get invited. 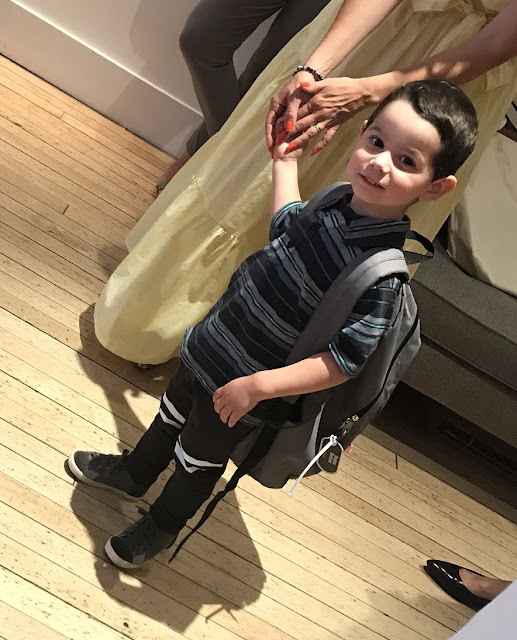 It's always great to see what's new and a must have for school, this year is extra special because Valentina will be going to Pre-K this September and this momma needs to stay oil the loop on what's cool and a must. If you follow me on Instagram, you got to see a sneak peak of some of our favorites. Now for the a list of must haves this school season 2018-2019. How many times has your child misplaced an item at school and when you go to search in the lost and found you find like 5 of the same design, whether it's a notebook or clothing. That's where Mabels Labels comes in. Their labels are waterproof and stick to any surface, including clothes. They come in lots of cute and fun designs. Even adults need these in their life. This mommy has a few for her "keep your hands off" items at home, lol. Make sure to check out Mabels Labels. Avery has always been hands down one of our must have for school, their products are durable and will last the entire school year. 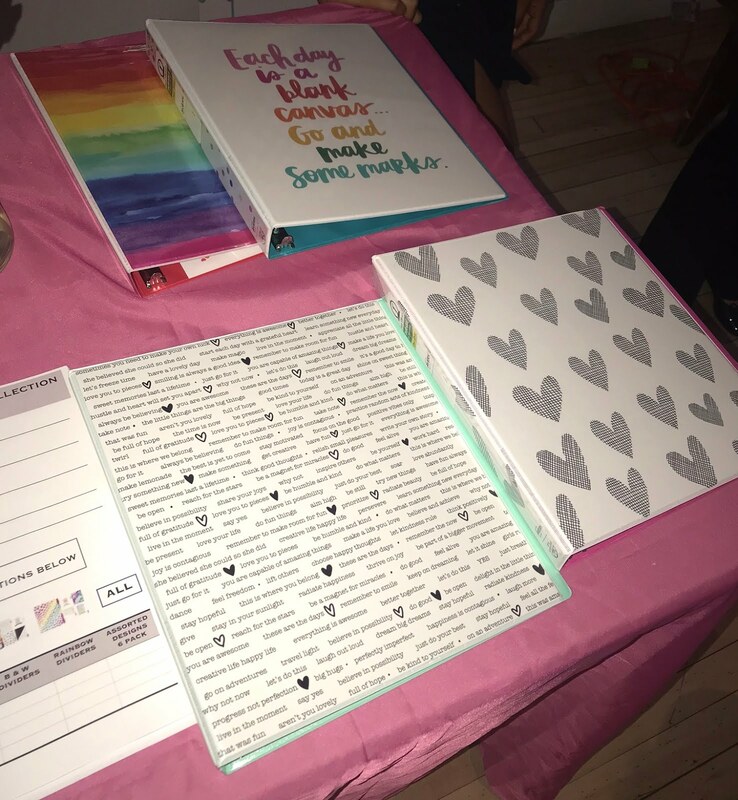 Avery has teamed up with the Amy Tangerine Shop to create these cute and amazing designs that are available on Binders, Folders, and Dividers. Not only that but if you go to Amazon to buy some, you can use code 15AVERYNAMY to get 15% off your purchase. Make sure to check them out now, with these cute designs they won't last long. Snack size treats are always a must, whether it's for packing up school lunches or for when the kids come home hungry. Stonyfield has some new snack size treats, that come with chocolate or strawberry flavored yogurt and a side of pretzels. They come in a plastic container that separates both treats, perfect for picky eaters who hate their snacks to touch. 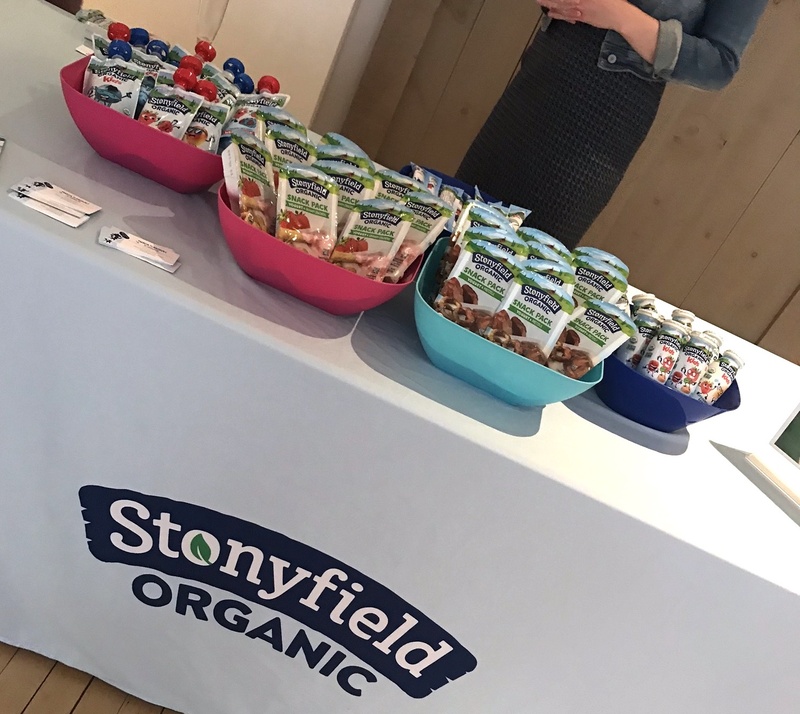 Make sure to look for the newest Stonyfield Organic treats at a supermarket near you, or wherever yogurt is sold. When it comes to packing school lunches or something for the kids to be able to eat after school, it's always refreshing to find new and fun ways to switch up a classic recipe. Jarlsberg was their to teach us how a simple cheese sandwich, can be turned into something totally different with just the change of a topping. I got to try cheese with apricot jam and cheese with spicy pepperoni and cheese. Truth be told you can never go wrong with cheese, especially if it's Jarlsberg. 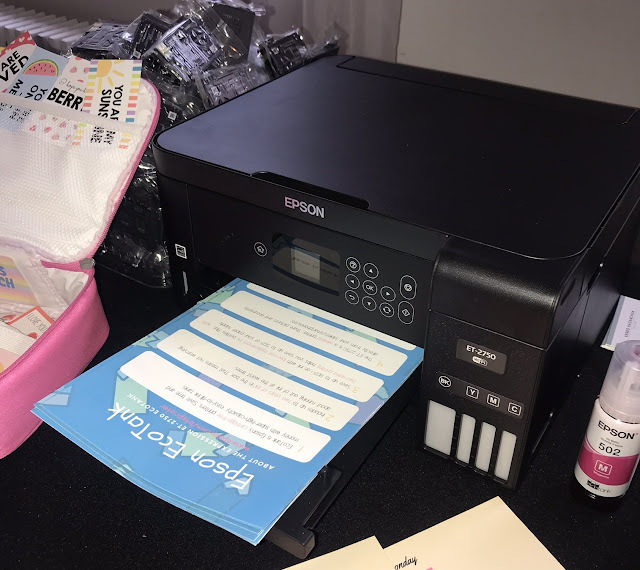 The Epson Eason Ecotank is the must have printer for any mom, student and teacher. It is a cartridge free printer, no more trying to remember which way the cartridge goes. Now only that but it saves you money, when purchased it comes with two years of ink. 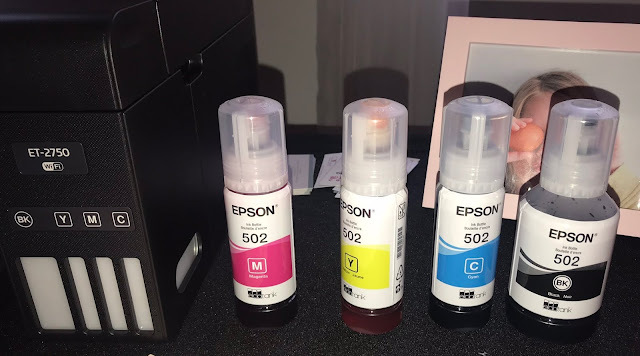 For more details on how it works, make sure to check out the Epson website. What can I tell you about Tea Collection, that you don't know?! Only that they are coming out with some fun prints this Fall 2018. 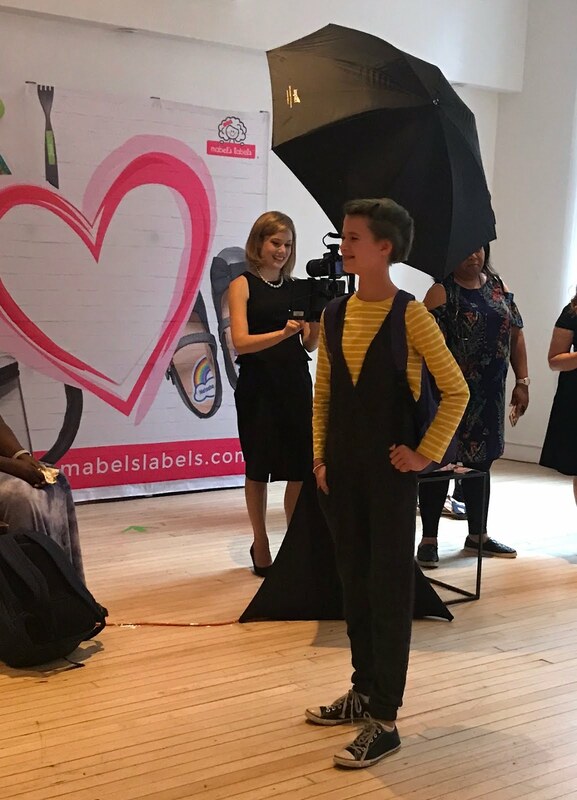 We got to check out what's new this Fall, just look at some of the cute models wearing some of the fun pieces from the Fall Tea Collection. We love them because they are so soft and comfortable. Valentina has a few pieces and they are her favorites, especially the twirling dresses. Stop by the Tea Collection website and try them out, if you haven't. P.S. They always have great sales going on. What's a must have for you and your kids during the school year? 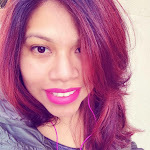 1 comment on "Back To School With Momtrends #MomtrendsSchool"
Thank you for sharing!! These products sound cool.